Clean solar panels are efficient solar panels. 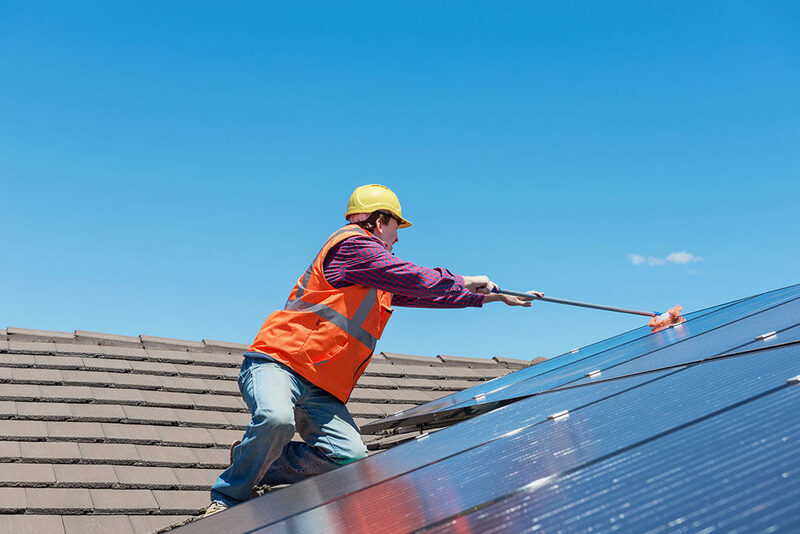 According to the National Renewable Energy Laboratory, dust, dirt, and grime can degrade solar panel efficiency by up to 25%. Call ASF to Maximize your Energy Efficiency.